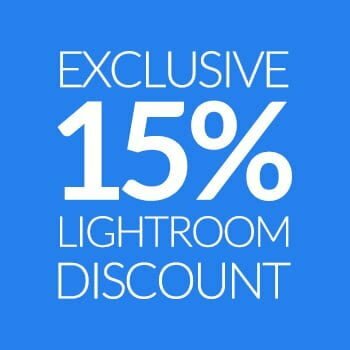 If you want to learn photography without all the mumbo jumbo and confusing technical jargon, you’ve come to the right place! 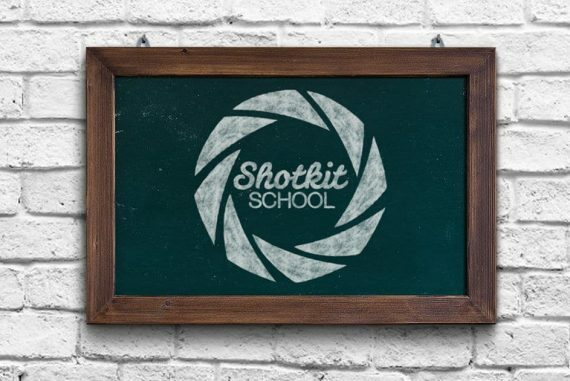 The Shotkit School is all about offering free basic photography lessons online. I’m going to provide tips for beginner photographers to help you get to grips with all the photography basics. 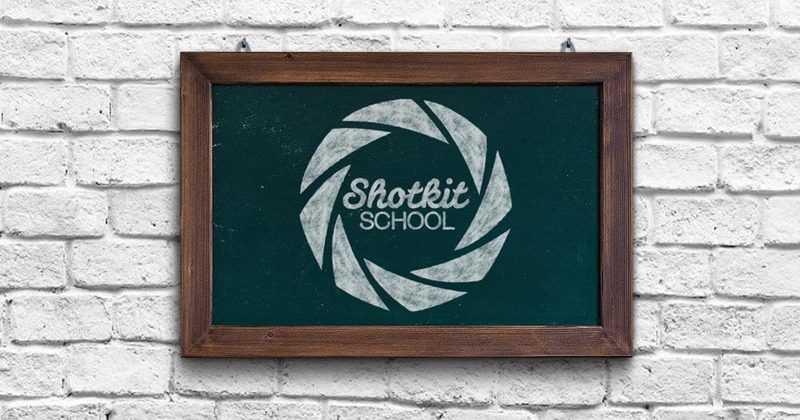 I know there are many in-depth sites and courses out there where you can learn photography, but I want the Shotkit School to become the best photography website for beginners that are short of time. 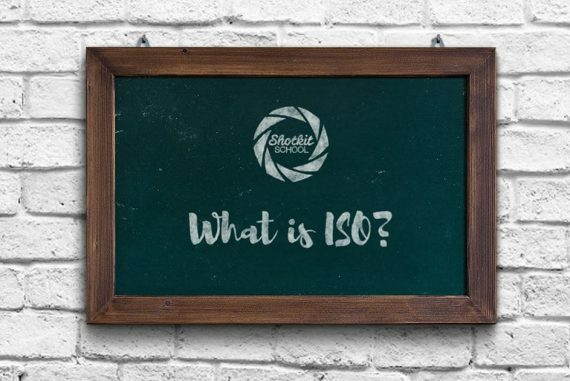 As a professional photographer, I’ll take you through the most basic photography lessons to help you learn how to use a camera. I’ll only teach you what I believe is absolutely necessary – none of the fluff! 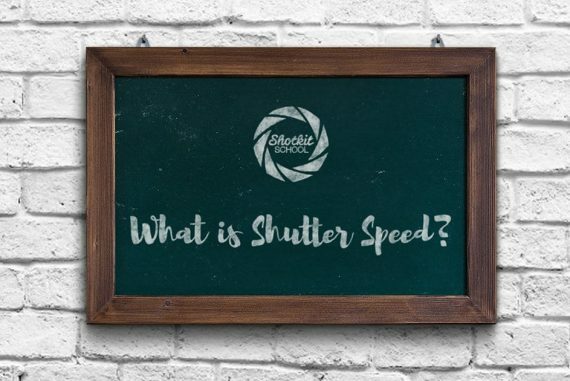 The photography tutorials will be short and sweet, with just enough information to help you understand the basics, and put them into practice immediately. I want to make learning photography fun, exciting, and above all, fast. 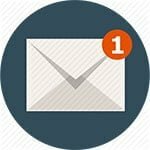 Check out the first lesson on What is Aperture for an example of my style of teaching. 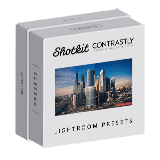 I’ll be publishing short lessons in the Shotkit School to help you learn digital photography. 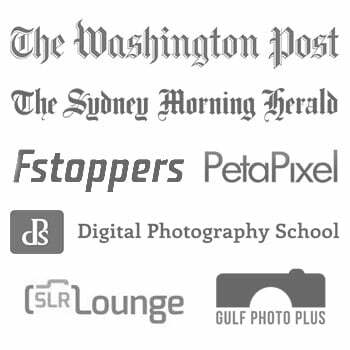 *If you’re keen to make the investment into your first camera right away, check out my post on the best cameras for beginners in photography.